Do You Know The Names of The Strings on Guitar? You Should! 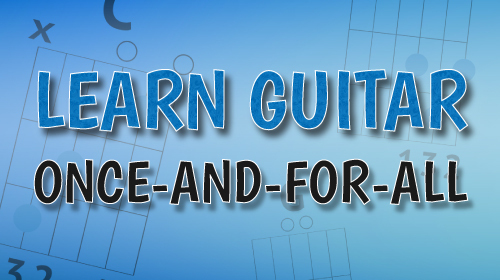 Absolute Beginner Guitar Lesson – Learn the EASIEST chords and practice along!